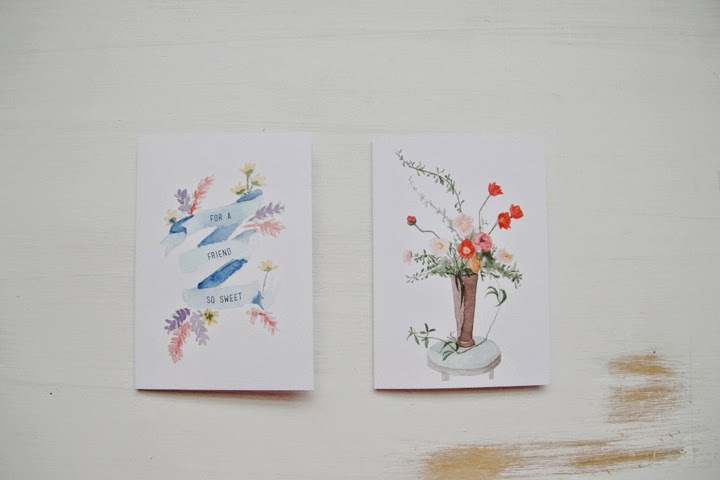 Deer Circus: fox + flora print giveaway! 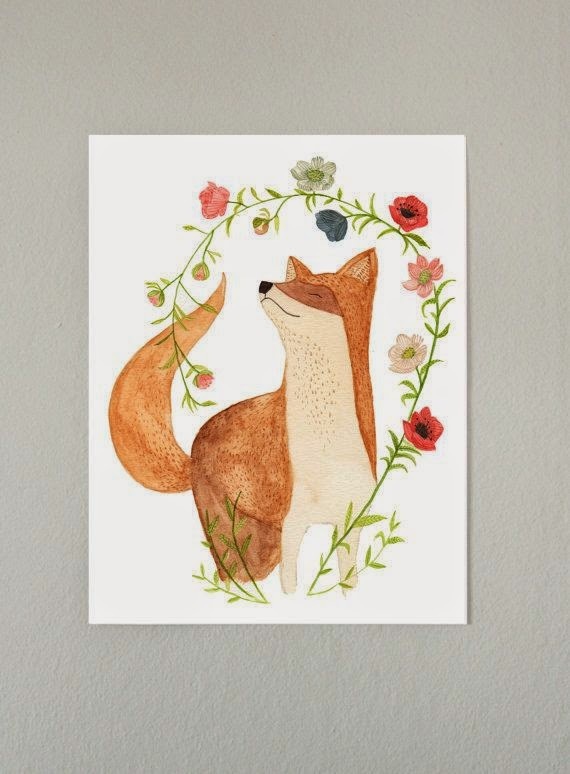 fox + flora print giveaway! 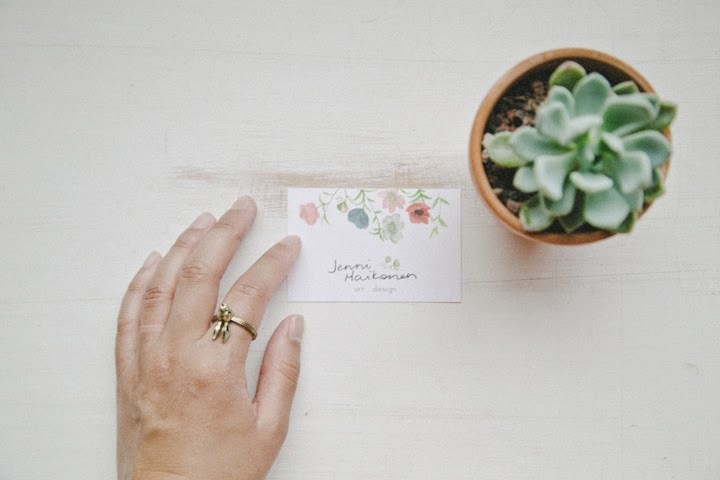 So excited for this giveaway from Jenni Haikonen -- an artist who lives in lovely Vancouver B.C.. Jenni's etsy shop and blog are darling -- full of flowers and cute woodland creatures. Take a peek! 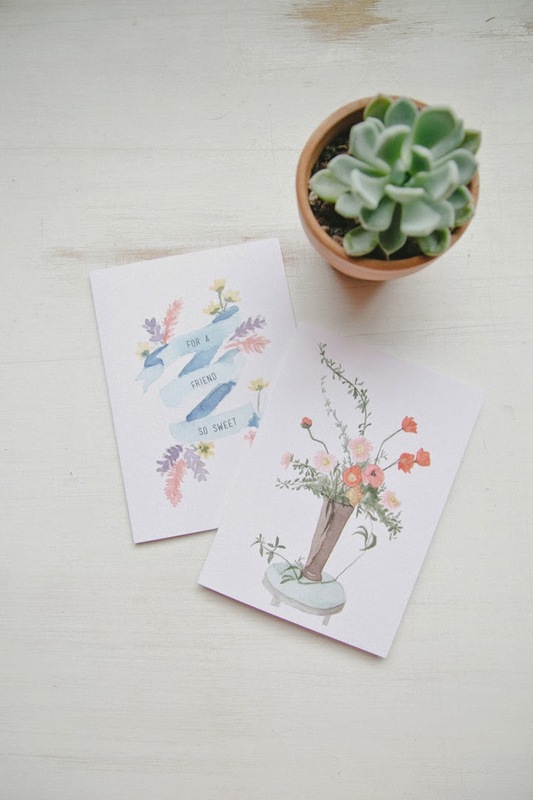 Jenni is kindly giving this fox + flora 8x10 print (above) from her shop to one US/Canadian reader this week! Isn't it the cutest? Would be so cute hung in any room, or saved as a sweet gift! To enter, simply leave a comment below. Be sure to leave your email! Contest ends June 23rd. awesome! thanks for letting me know, lady. good luck! This would go straight to my friend for her new baby's room! my email is muffinec@comcast.net :) & I liked on Facebook but I don't have Instagram :( Oh well! I'm sorry you aren't eligible for the instagram entry! 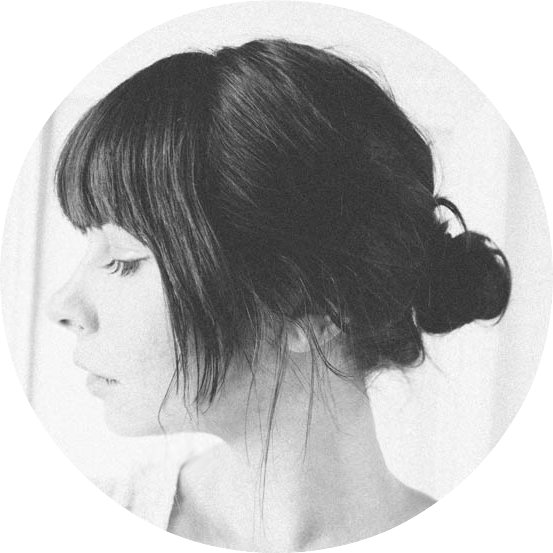 If you go to her blog (link in the post) and follow here there, or on one of the different social medias (twitter, pinterest, etc.) and let me know, i'll totally count that. : ) good luck! this is darling. and she is a lovely human. these are gorgeous!!! love them. and followed on instagram! thanks for hosting! These are so happy and lovely! this is amazingly adorable. i liked her facebook, and followed her instagram! That Fox print is absolutely darling. Thank you for hosting this giveaway. That'd be so cute, Julia! P.s. Can I get your email, just in case? Thanks! The fox is just so darling! I would love to win one. ummm i love these. beautiful. So cute! My bedroom could use this. Oh my! Amazing! I am in! Totally perfect for my new home office wall! Absolutely amazing! I could use this in so many different places! This is so adorable and amazing, loved seeing this. i follow on insta as lorelai sebastian. and on facebook as lorelai sebastian too. Oh My goodness! It is perfect! I am in love with that fox! I am following her on Instagram! I already love it too. oh. mah. stars. that print is the cutest, ever. i've been obsessed with all things fox related and her work is so lovely! I really dig her style! Also, I followed her on instagram! 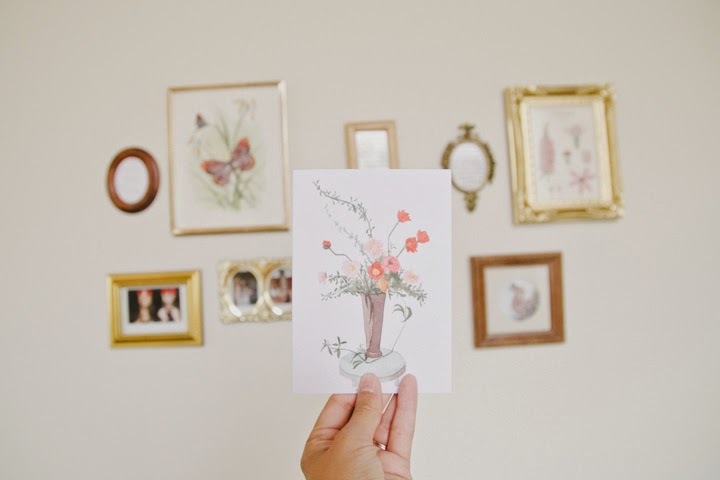 ahhh would love to win this adorable print! ahhh so adorable! would love to win:) I followed her on instagram & liked on facebook. + 1 for FB like. I love the fox print!! So cute!! These are all so beautiful. I love the floral print!